Top-class ramen with authentic Japanese flavours – that’s our promise. We stay true to traditions and allow our customers a great deal of customisation when it comes to their ramen (richness of broth, degree of spice, noodle firmness and so on). 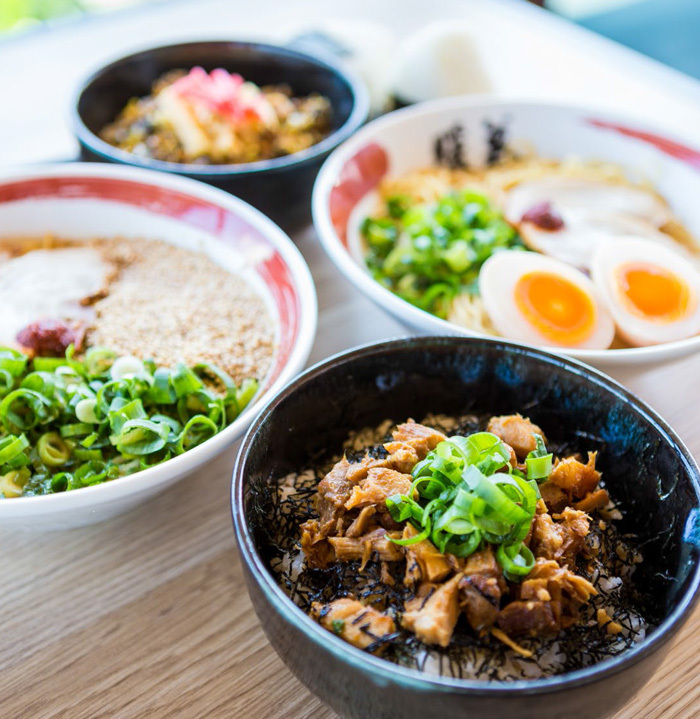 If you crave good ramen that’s authentically Japanese, this is the place to visit in Surfers Paradise. Our friendly and efficient service reflects an authentic Japanese atmosphere – one which is shared by the 30+ other Ramen Danbo locations around the world. Whether you’re after quick bite on the run, or a filling meal at the end of the day, this is a restaurant you won’t want to miss.